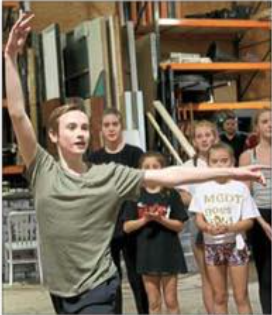 Note: Pete’s final performance as Billy in the Verona Area Community Theater regional production of Billy Elliot the Musical (BETM) in Verona, Wisconsin was on October 23, 2016. Pete Pierantozzi was 16-years-old (D.O.B = 4-Oct-2000) when he debuted as Billy in the Verona Area Community Theater (VACT) production of BETM in Wisconsin. He is a sophomore at Middleton High School in Middleton, WI. 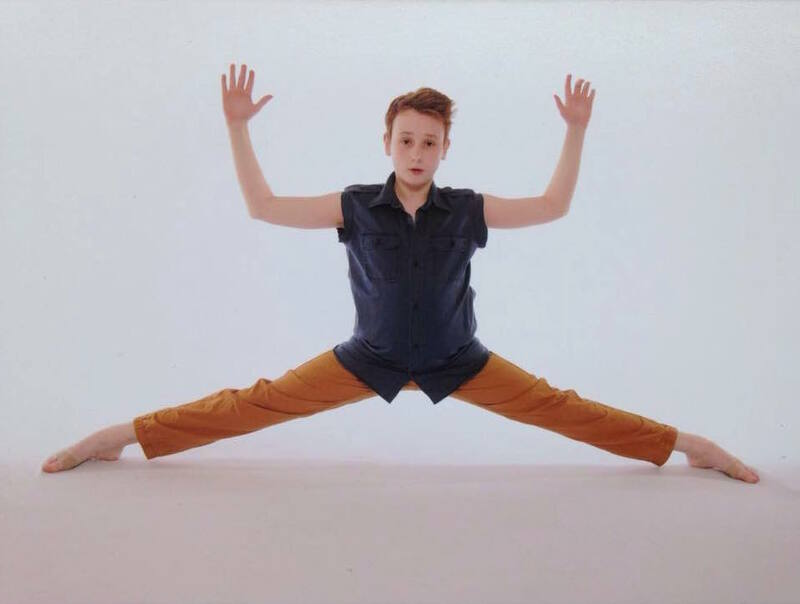 Pete has been dancing since he was eight-years-old, with most of his training taking place at Kehl School of Dance, where he learns lots of styles of dance including ballet, tap, jazz, contemporary and acro. He has also received training at American Ballet Theatre and Broadway Dance Center, both in NYC. Pete regularly competes in dance competitions and has had much success. One of his more recent accomplishments was in February 2016 when he won first place in the ‘Dazzling Star’ Teen Division at the Dreamstar competition in Madison, WI. 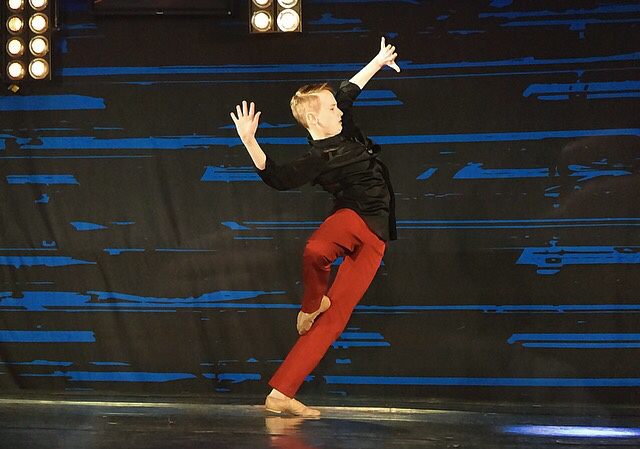 Also, at the 2016 national competition, he was one of only 50 dancers to be chosen to represent West Coast Dance Explosion as a member of the Fuzion Dance Company for their 2016-17 season. Previous theatrical experience for Pete includes a school production of The Lion, the Witch and the Wardrobe, but playing Billy will be his first major acting role. Pete wants to be a professional dancer when he is older and sees BETM as a way to “broaden his performance skills”. Pete has had a demanding rehearsal schedule since he auditioned for the role of Billy in July. He has taken vocal lessons from VACT’s music director, Brett Wagner, and dialect coaching from the show’s assistant director in order to master the Geordie accent which Pete has described as being “extremely intimidating at first”. With his debut as Billy Elliot on 20-Oct-2016 Pete becomes the 166th actor to play the role worldwide.